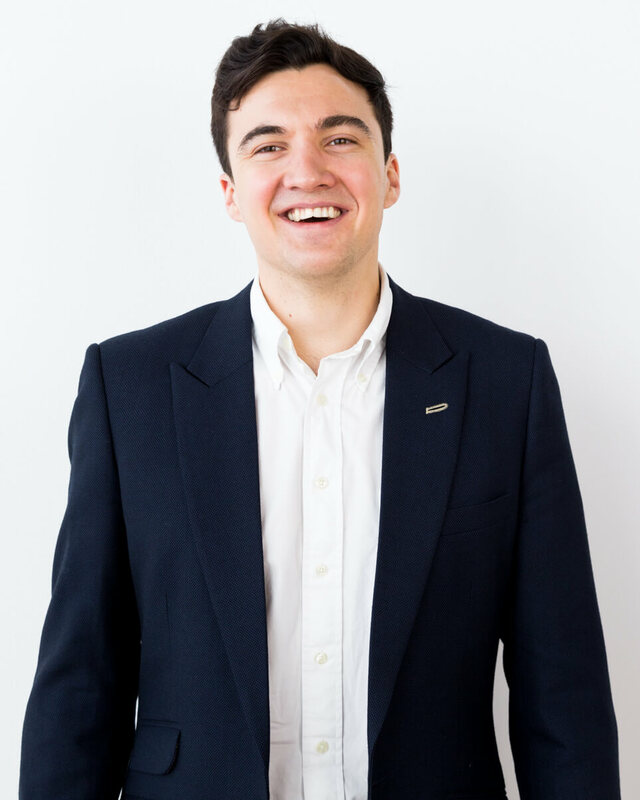 Henry is Director at i5invest with a background in Corporate Strategy / Finance and brings strong connections to the London tech scene and financial services industry. He is responsible for supporting the execution of Corporate and Business Development projects, conducting company valuations, due diligence and industry analysis. He also manages relationships within the i5invest network, clients and potential buyers in the CEE region, United Kingdom and Spanish speaking regions. During his time at i5invest he has worked on multiple projects across the online and mobile spaces, including; FinTech, AgTech, Analytics, CRM and Collaboration Software. Having worked in Corporate Strategy roles in Retail / Consumer Goods at Adidas in Germany and Oil & Gas at OMV in Austria, with a focus on digital projects, he can leverage his multinational connections and understanding of the potential for technological disruption in these industries helping i5invest clients scale and exit globally. Henry grew up in the UK and Spain and holds a B.A. in Business Management from Newcastle University (UK) with a focus on finance. He speaks fluent Spanish and is currently learning German and Croatian to improve his capabilities in the Central and Eastern European and Balkan regions.